I'm sure you've noticed glitter, sequin, and all things sparkly are totally on trend with fashion this season. But how about adding some sparkle into your home?? Yes, please! 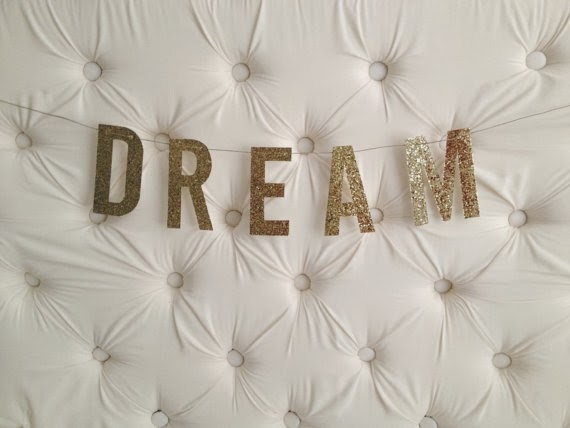 This dream garland is amazing! I would love it on my mantle or over our bed! The possibilities are endless! Can we just talk about this throw Pillow? SOOOOO fun! And the colors...I can't even. How about some glitter in the morning? 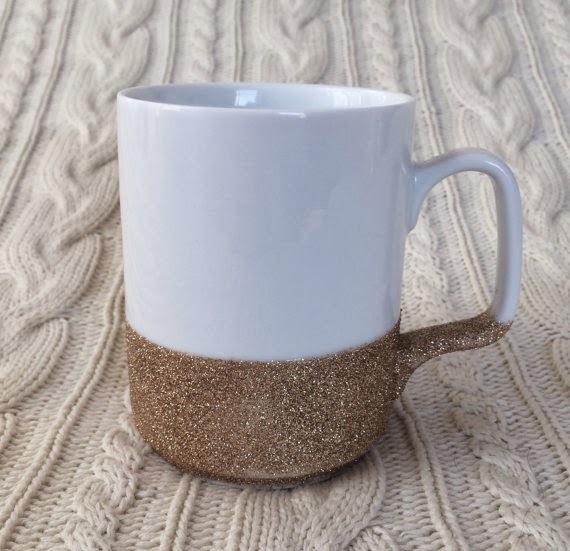 This gold mug can seriously make your morning. I cannot get over this deer frame. It's soo adorable!!!!! 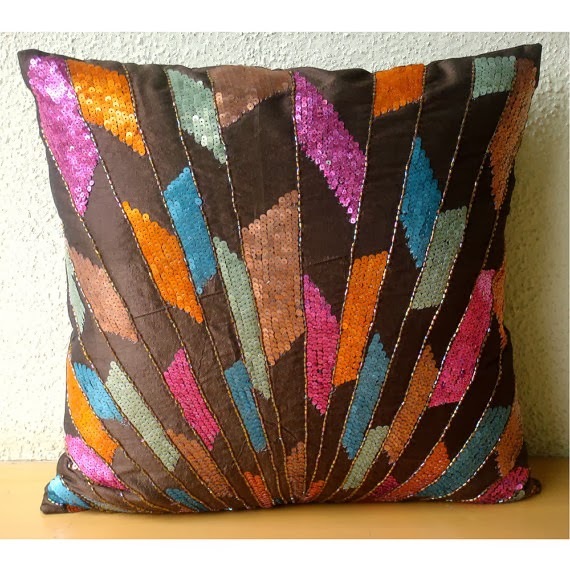 Sequin at it's best! 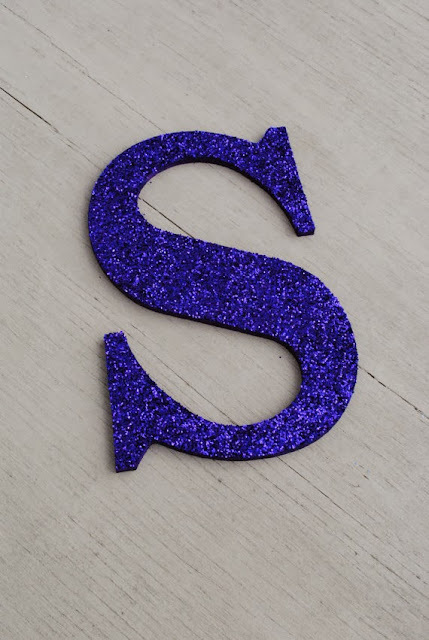 A decorative letter is a must in a home. 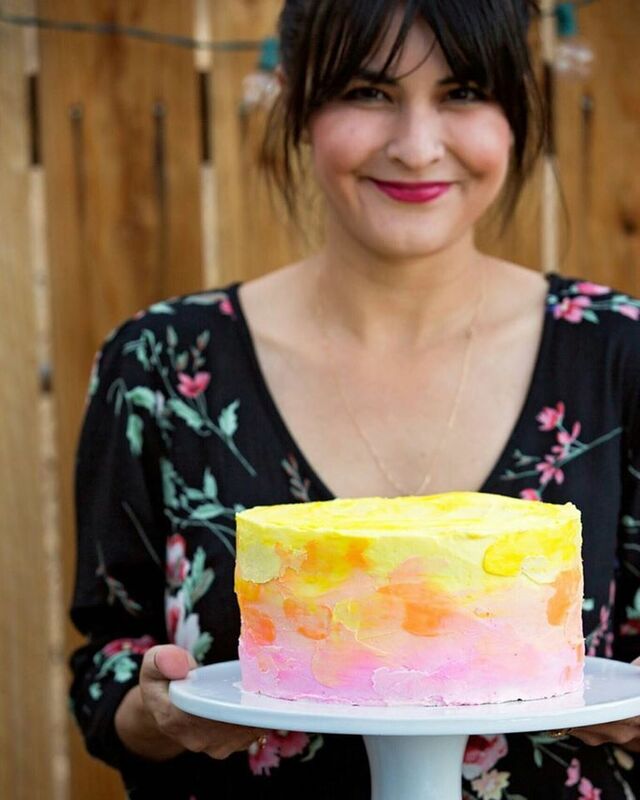 This colorful sparkly one is right up my alley! 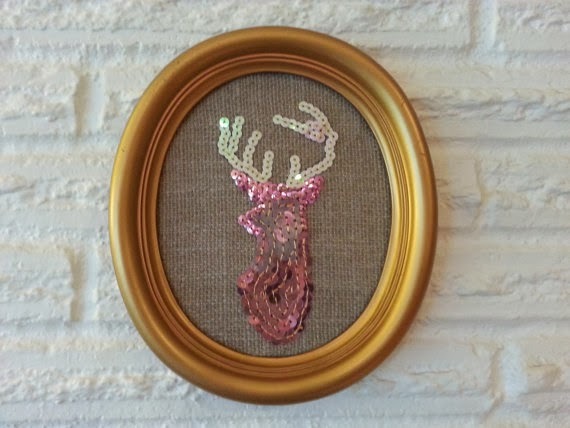 Add some sparkle in your home! I simply can't wait.